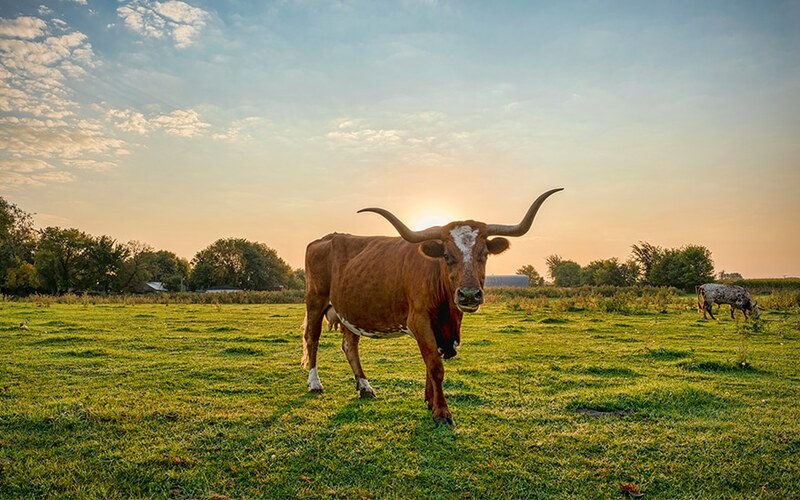 There’s an old song about home on the range, and while it mentions deer and antelope playing, it doesn’t mention the most important animal in ranching country—the cow. In Nevada, ranching and livestock production constitute a $755 million industry, nearly half of the money generated by the state’s total agriculture activities. One man who can attest to the booming nature of the business is Tommy Lee, a 36-year-old rancher who bought Fallon Livestock LLC in this year. Lee has ranching in his blood, being the fifth generation of his family to do it, and he says he spent his formative years going to the sale barns in Fallon, Nevada. “I always dreamed of owning this place,” he says of the Fallon Livestock auction yard. For years it remained just a dream, as he searched for the right financing plan. 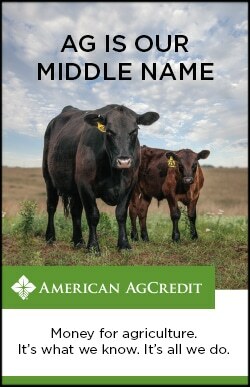 Finally, he connected with American AgCredit, a borrower-owned lender specializing in helping ag professionals like Lee become business owners. What makes the purchase even more significant is that there are only two auction yards in the entire state of Nevada, and both are in the town of Fallon. Even though Lee doesn’t have a high volume of competition, his job is no cake walk. Livestock auctions are hypercompetitive by design. Ranchers need to sell as many cattle for as high a price as possible to hit their quotas, while meat processors and packers must buy for as little as possible to stay within margins. While it is ultimately ranchers and other sellers of livestock who directly support the auction yard through fees, Lee says he must treat both sides well, because sellers will only come if they know there will be plenty of potential buyers. “It’s a struggle to make sure the sellers get the most money for their animals and the buyers are happy with the prices,” and he adds that it can be done by being fair with the sorting and appraising of animals. He helps the sellers by making sure each animal is carefully inspected and its value accurately appraised, but he also helps the buyers by letting them pick through groups of animals and either remove or substitute individual animals rather than only buying in bulk. Part of the reason livestock auctions aren’t more common is because they require a lot of work and come with hefty start-up costs. On sale days, Lee will bring in 20 experienced workers to feed, water, transport, brand, inspect and otherwise manage what could be over 2,000 animals in a single auction. All of this work is done by Fallon Livestock LLC; in some cases Lee will offer to transport the animals on the sellers’ behalf. In addition to buying loaders, skidders, semis and trailers, Lee has to buy and maintain massive barns, countless gallons of water and literally tons of animal feed. Staying within a budget without sacrificing quality means auction yard owners generally need to have some experience in the field. Lee, who grew up ranching and bought his first animal at 6-years-old, has plenty. But more essential than his industry-specific experience is his commitment. “I would say a lot of auction yards are run by people with experience, but a lot of owners aren’t there seven days a week.” Because he is at the yard every day, the conditions remain top notch. Lee says he uses steel pipe rather than wooden boards for his fences and facilities and holds high standards for tidiness—no easy task when there are thousands of cows roaming around. “When buyers come in and see the yard with their own two eyes, they notice the quality right away,” he says. Despite owning the business for less than a year, Lee already has big goals. “I’d like to double the business of what previous owners did. I think I can do it in the first two years,” he says. To meet his ambitious goal of doubling revenue he says he needs to keep getting out and talking to ranchers. He’s also reaching out digitally through social media. He says digital marketing is a boon, because Nevada’s livestock industry is too big for him to rely on doing business with only family, friends or familiar faces. “The best part about Facebook is it’s free,” he says. With Facebook he can tailor his messages and marketing to the many different sellers he works with. “Not everyone is selling a 500 pound steer,” he says. He needs ads and posts that encourage goat, sheep, chicken and horse sellers to come by as well. For Lee, doubling revenue won’t mean increasing sale days. He says one sale day a week is the industry standard, but that he will occasionally hold extra sales events throughout the year. However, he is introducing some crowd-friendly events to increase traffic and showcase the ranching culture around Nevada. Twice a week, Fallon Livestock holds demonstrations where herders on horseback rope steers for the entertainment of up to 200 people. 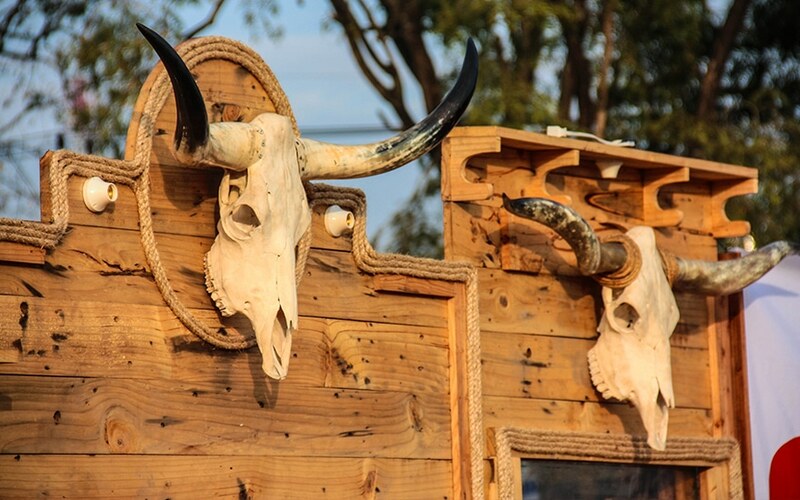 These events, as well as the auction yard’s Running Iron Café, are also savvy ways in which Lee can make extra cash and keep his business in the public’s eye. Managing livestock, competitive auctions and special events all in one space, makes for a dizzying amount of responsibility, but Lee says that he’s able to do it all because he has a sense of urgency that other yards, especially those run by managers, don’t.